In the wake of that particular emissions scandal, one that's left a hefty $18.2 billion fine on the German car manufacturer's doorstep, Volkswagen is hoping a new initiative focused on electric car design and production will help it start a new and less murky future in the industry. Announced at a recent press conference by company CEO Matthias Müller, the 'Together - Strategy 2025' aims to place 30 new electric vehicles on the road within the next decade. According to Müller, the concept is, "to learn from mistakes made, rectify shortcomings and establish a corporate culture that is open, value-driven and rooted in integrity." In other words - sorry about all that stuff, but hey, electric cars are cool, right? It does seem that Volkswagen is really taking this new program as a way to entirely change its means of operation - essentially restructuring itself to gain something it calls, "e-mobility." The idea is create a self-sufficiency that would enable it to construct every facet of its proposed electric car production - including the production of bespoke electric batteries. It's far from a modest initiative either - Volkswagen is hoping to sell between 2-3 million electric vehicles by 2025, so that means starting pretty sharpish on that business restructure. 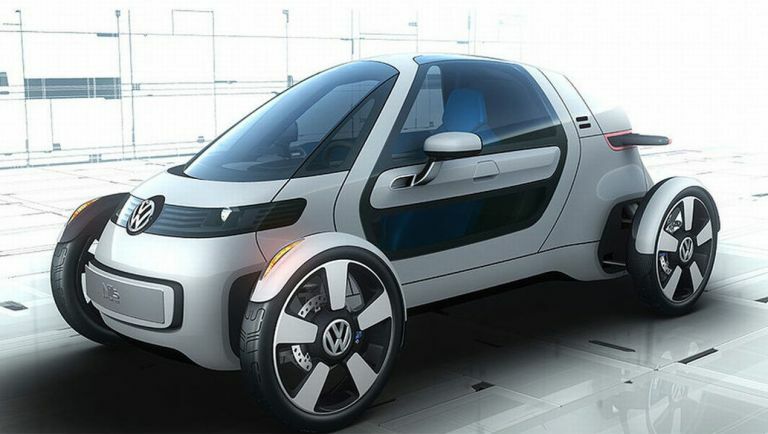 This isn't the first time VW has shown a serious interest in EVs either - back in 2011 it showed a number of one-seater electric concepts including the buggy-like Nils and the diesel-electric hybrid, the XL1 Super Efficient.